Our sun is one star among 50 billion in the galaxy. Our galaxy is only one among 50 billion in the universe. With a vastness this incomprehensible, it is easy to feel like we are mere specks of sand on an endless shore. But our sun is special. Though roughly 150 million kilometres separate us, we could not be more connected. Literally, everything you see comes from the sun. The words you are reading now are really photons that left the sun about 8 minutes ago only to bounce off this page and into your eyes. We owe our very existence to our sun. It provides just enough heat to keep our fragile bodies from freezing to ice or burning to a crisp. Every bite of food we eat we owe to the sun, whose energy is converted into plants that provide sustenance for everything up the food chain. We have understood the sun’s importance for millennia. The earliest humans, awestruck by its blazing splendour, left drawings of the sun on cave walls. Nearly every civilization, no matter where it sprang up on the planet, has revered the sun. Myths about the sun were the basis of the earliest deities of ancient Sumerian, Hindu, Egyptian, Chinese, and Meso-American cultures. Before Apollo, the ancient Greeks worshiped the sun-god Helios. Before Zeus, the ancient Romans worshiped Sol. Throughout our history, the sun has been central to humanity’s quest for meaning in the universe. But our history has been a brief moment in our sun’s 4.5 billion year life. Only recently, through advances in science and technology, have we begun to understand our sun – where it came from, how it functions, how it affects our lives and how it eventually will destroy our planet. Our Sun is a comprehensive, easy-to-understand guide to everything we know about our closest star. 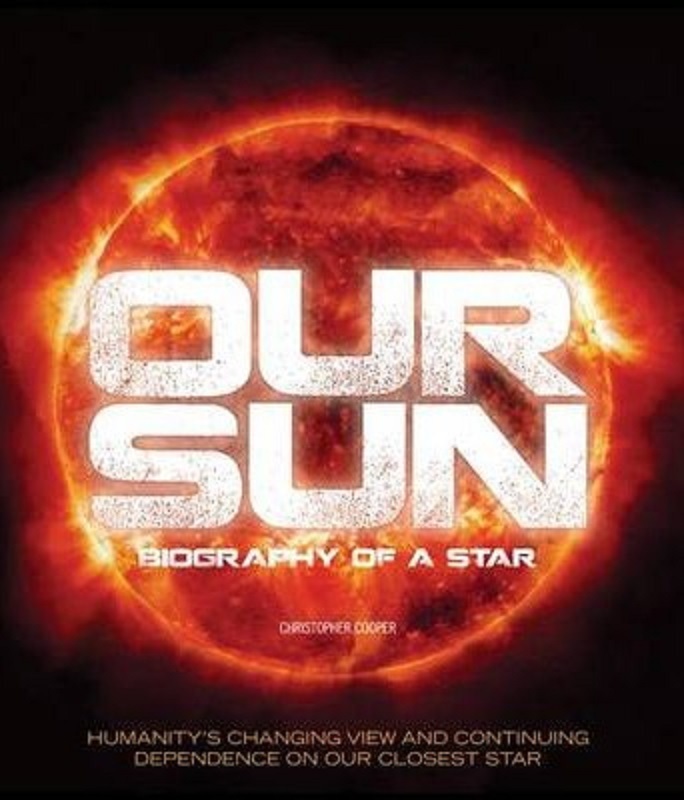 Illustrated with stunning pictures from NASA’s newly-launched Solar Dynamics Observatory, Our Sun will reveal the science behind the sun, trace its impact on human history, and reveal its growing importance to our future way of life.